The romance of the FA Cup will be alive and well when 1953 winners Blackpool entertain Arsenal, who have lifted this trophy a record 13 times. These famous old clubs have already met in the EFL Cup this season, with the Gunners scraping through 2-1 after each side had a man sent off in the second half. Terry McPhillips’ Seasiders should be fired up for the rematch on home turf and 21/20 for both teams to score again is our initial Blackpool vs Arsenal prediction. Blackpool have slipped to 10th in League One after picking up just one point from their last five games in that division following Tuesday’s 1-0 loss to Sunderland at this venue. However, the Seasiders have already been involved in some exciting ties in this competition. They survived a late fightback to win 3-2 at Exeter and edged out non-league Solihull Moors by the same scoreline after extra-time in a replay. McPhillips can also take heart from the Halloween fright they gave Arsenal in the EFL Cup fourth round, when Paudie O’Connor headed in from a corner to halve the deficit after goals from Stefan Lichtsteiner and Emile Smith Rowe. The Gunners did boss that game until Matteo Guendouzi saw red, though, so we’re not expecting a shock result. Looking at the Blackpool vs Arsenal odds, there is plenty of appeal in 9/5 for an away win and both teams to score. 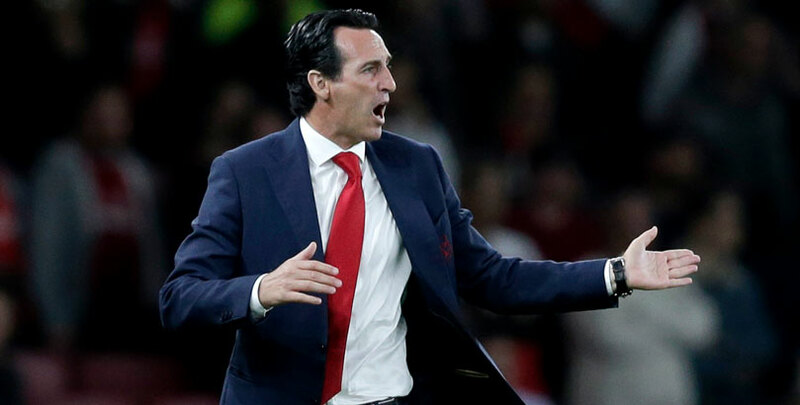 Unai Emery secured a hat-trick of Europa League triumphs as Sevilla manager and two Coupe de France victories during his time with PSG, so he knows how to approach knockout competitions. Losing out to Spurs in the EFL Cup quarter-finals will have hurt the Spaniard, so the feeling is that he will take this tournament seriously. 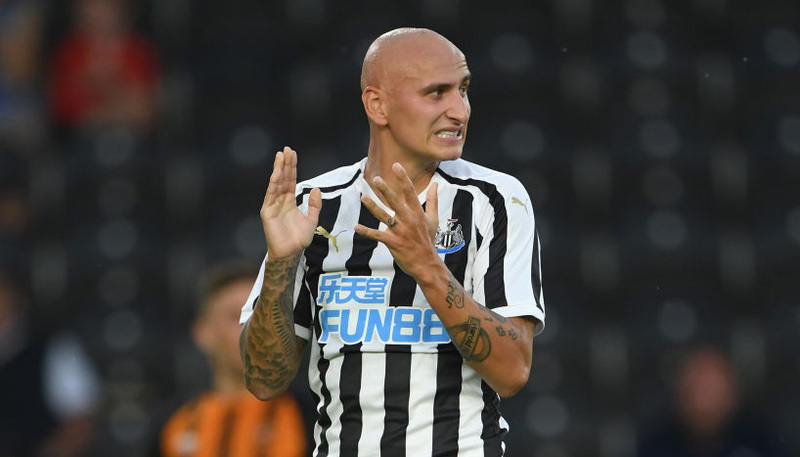 Tuesday’s 4-1 Premier League defeat of Fulham again highlighted the attacking firepower at his disposal, with Alexandre Lacazette and Pierre-Emerick Aubameyang both on target. Even if Emery does ring the changes, hot prospects such as Smith Rowe and Joe Willock have already impressed in Europe this term. The Gunners still have big injury problems at the back, so that should inspire them to be fully focused going forward, in order to compensate for any defensive frailties. Let’s add 10/1 for the visitors to prevail 3-1 to our Blackpool vs Arsenal betting tips, as the Seasiders may also be tempted to open up more in front of their own fans.